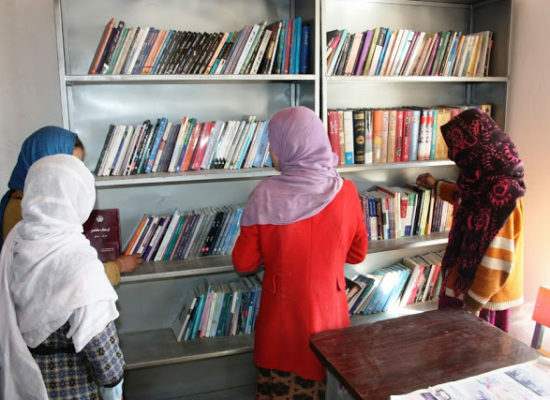 Integer sit amet efficitur nulla. 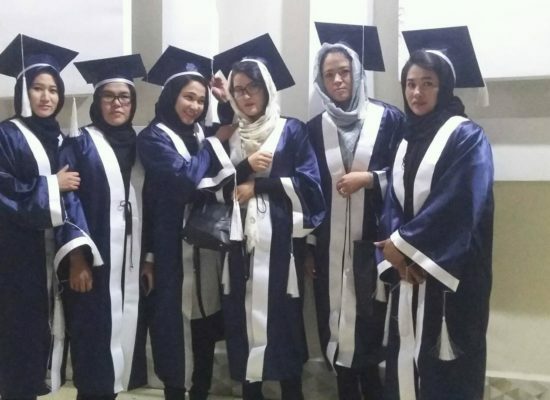 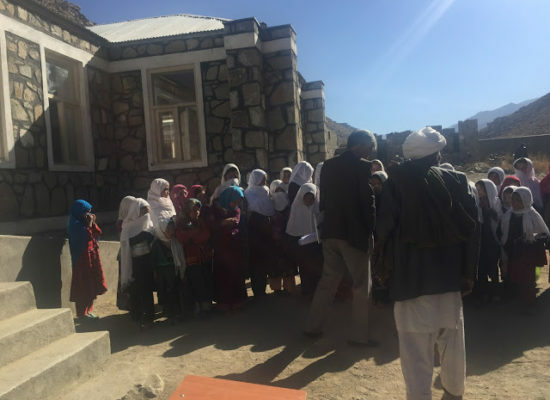 Comitato Arghosha Faraway Schools funds NGOs working in the educational field with the most disadvantaged people in Afghanistan. 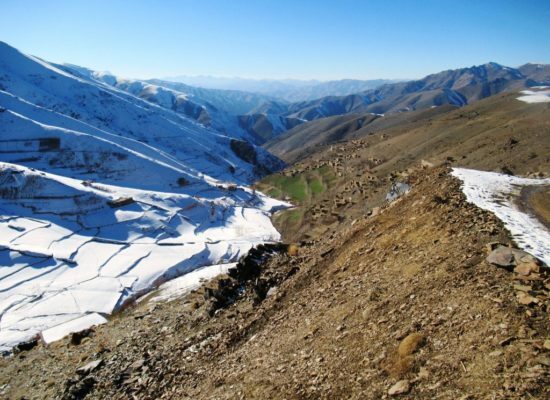 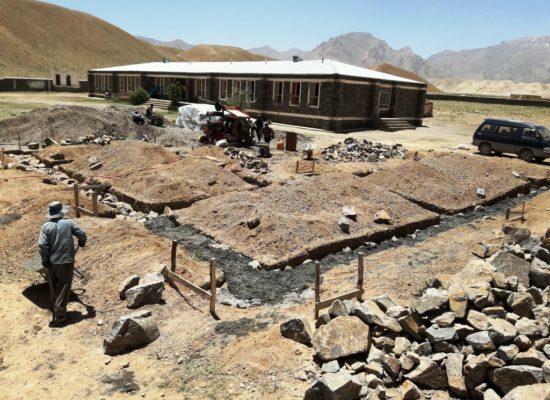 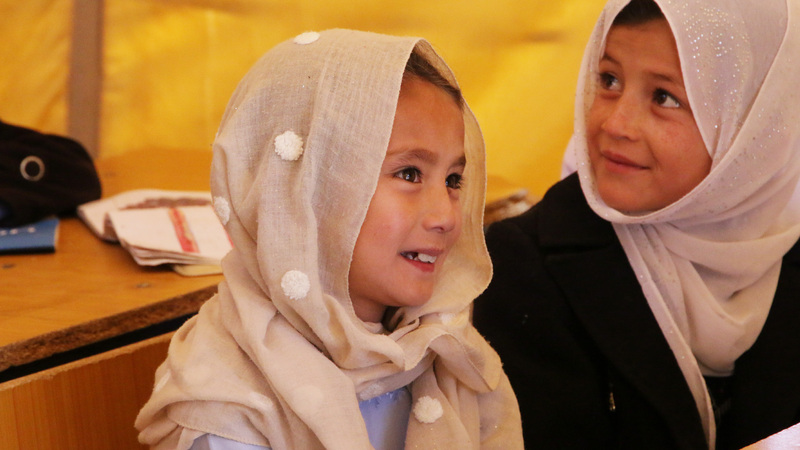 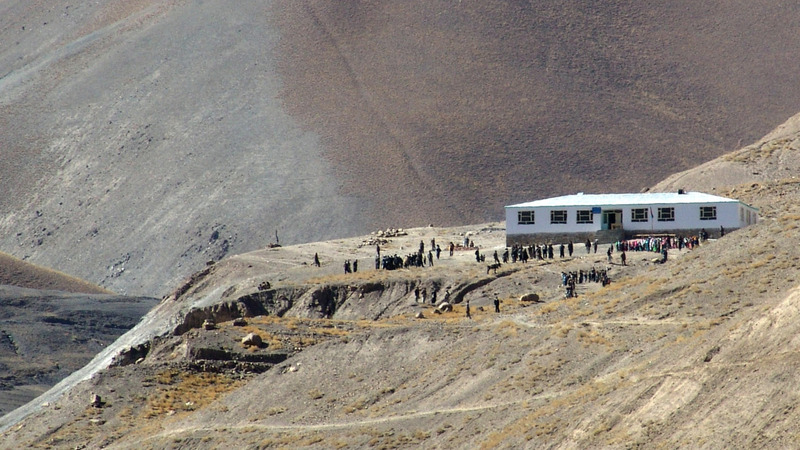 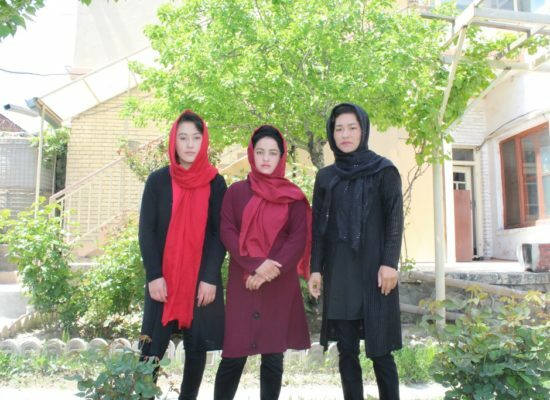 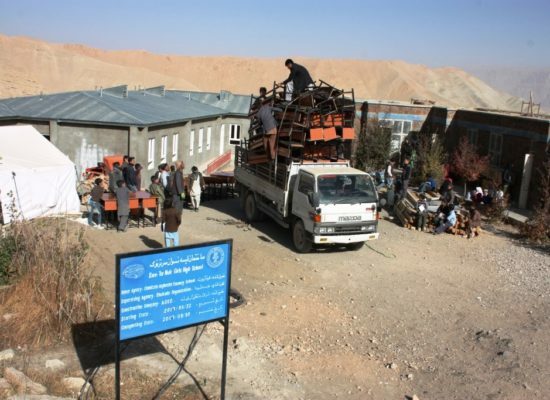 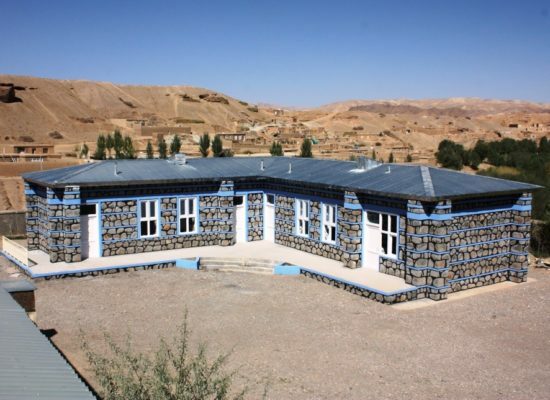 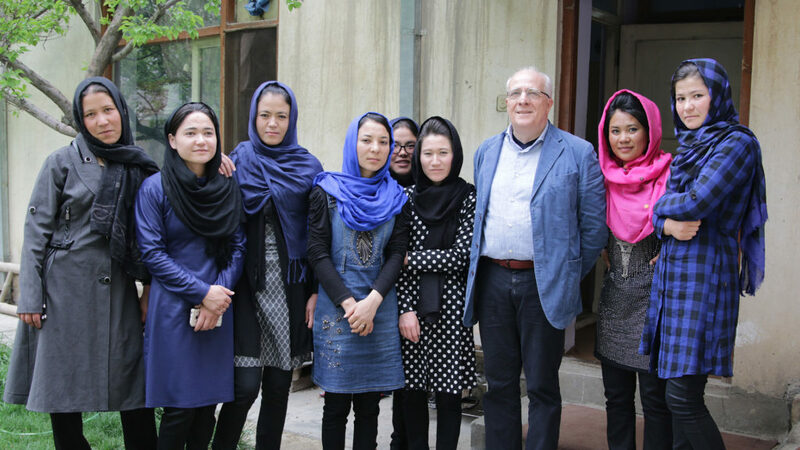 Since 2005, when the association funded the construction of the first school in the locality of Arghosha (Bamiyan province), it has been involved in the establishment of 11 more schools; it has helped provide 5,000 students (of whom 3,500 girls) with education and 150 teachers with professional opportunities. 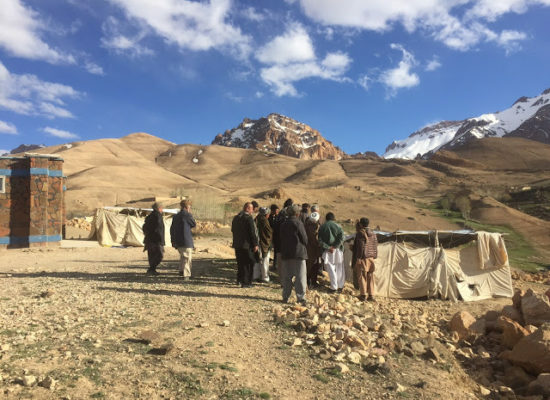 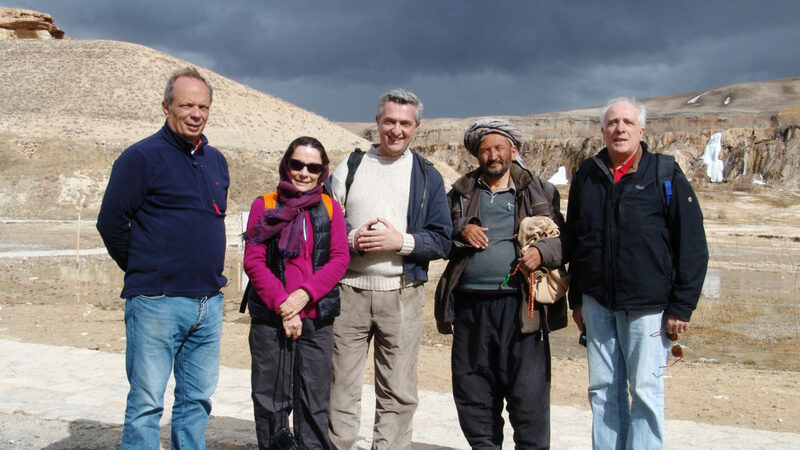 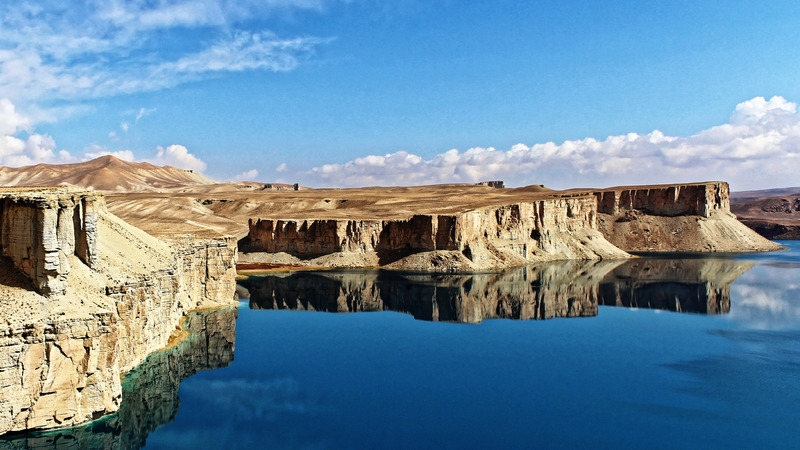 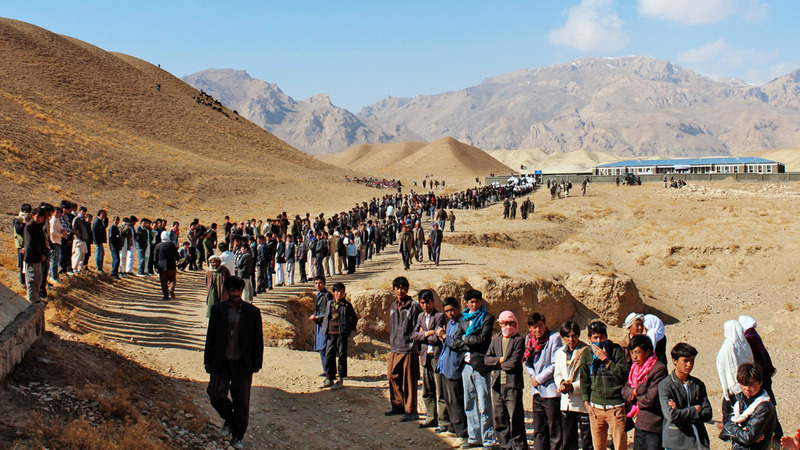 We promote education in the remotest areas of central Afghanistan.